I have fond memories of that old school clamshell case. When the first video store I ever went to opened, their Kids section was slim pickings. 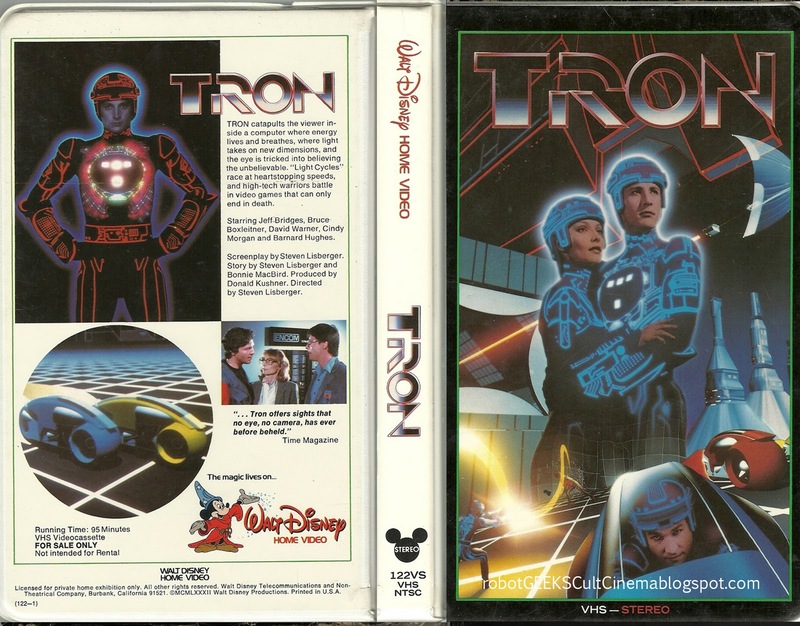 As a result, I wound up renting Tron nearly every weekend for a whole summer. I wish I had been more into it back then. 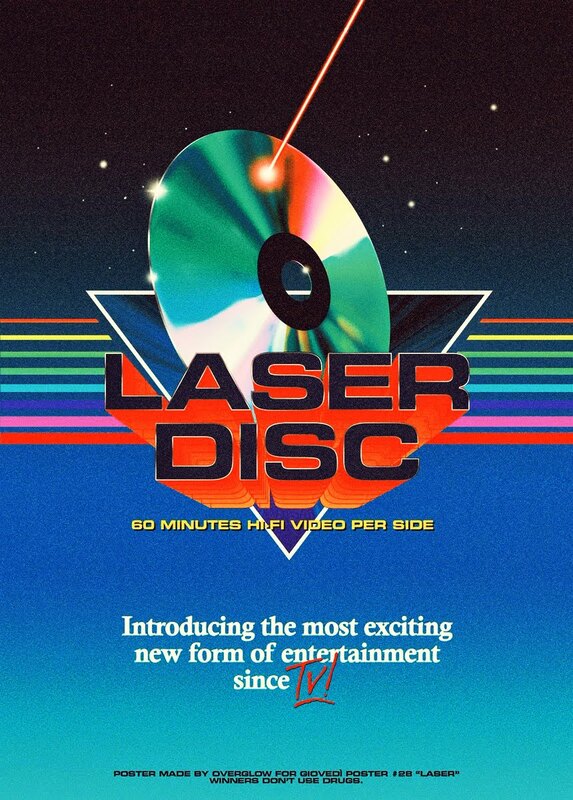 I only really got into it when it hit DVD. 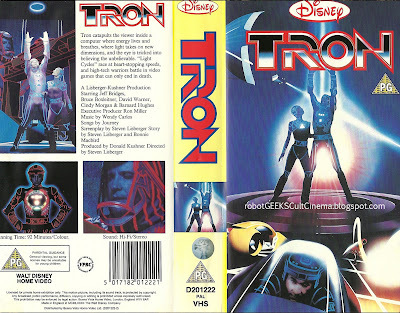 But man, whatta movie! The visuals and effects work are pretty remarkable.